Treating insomnia can be easy and yet it can be hard. I’m not joking here because the treatment will depend on the type of insomnia you are suffering from. Moreover, the difficulty of treatment can be different. There are three types of insomnia. These are transient insomnia, acute insomnia and chronic insomnia. The first two do not require any medication and can be treated by natural remedies. However, to treat chronic insomnia, it could can be difficult for the natural remedies alone to get the job done. Still, natural methods play a huge part in treating the sleep condition. In this post, we look at how natural remedies can be effectively used to cure insomnia effectively. Depending on the causes of your insomnia, the appropriate natural treatment can be sought. However, the principles of having a good sleep are unchanged. And following the principles will go a long way in preventing insomnia. 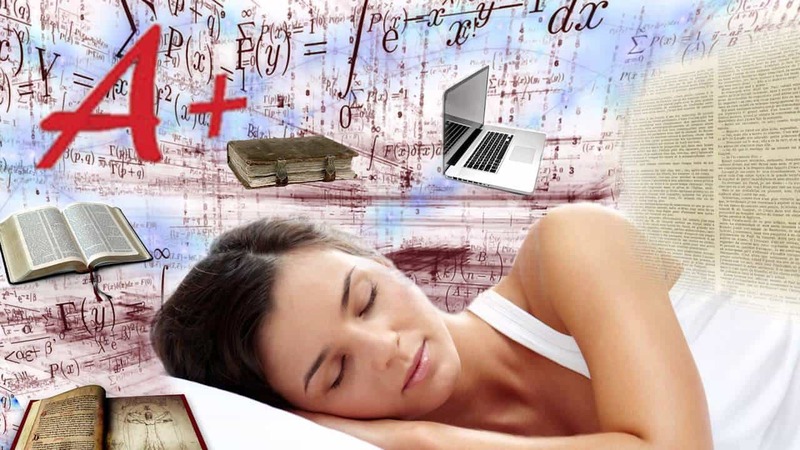 Here are some tips that you can use to reduce incidences of insomnia. Stress and depression are among the main causes of insomnia. This is why freeing your mind and having no stress or worry before going to bad is important. When your mind is free, you will have a good and deep sleep. You can use some sleep relaxation techniques to free you mind. For example, you can listen to soft music while staying on bed. Remember to time the player to turn off after 30 to 60 minutes. If you let it plays longer, the music can wake you up. In addition, inhalation and exhalation exercises have been proven to help people relax. If you have enough interest, attend a class about meditation; it will be a big help. When suffering from insomnia, people usually feel frustrated all the day and they hardly can get anything done. This situation may cause stress, which can lead to severer insomnia. Engaging in exercises regularly not only boosts your health, but can also help get rid of stress. Exercising for 20 to 30 minutes a day is not too hard to do, right? Insomnia can be triggered by your casual lifestyle. If you keep a casual lifestyle long enough, the biological clock will change and you will suffer from a symptom called Circadian rhythm sleep disorders. If you want to sleep well at night, gradually set the clock back to its original status. Don’t stay late and wake up late. Instead, set yourself a sleep and wake up time and follow that schedule everyday, even during weekends. It can be hard to change the habit at first. However, if you can, force yourself follow the schedule in the first week. After the first week, it will be easier to stick to the schedule. Needless to say, such substances are not good for your overall health as well as sleep. Drinking coffee or tea too close to bed time may make you sleepless. Smoking cigarettes does not have that direct impact on sleep. However, researches have showed that it has close relation to insomnia. If you want a better sleep, quitting taking these items is a wide decision. Treating insomnia naturally sounds like a lot of work to do. However, it is easy when you have determination and a good schedule to follow. Don’t allow yourself any excuse to break the rule. Simply follow the instruction above and you will see improvements in both the quality and quantity of your sleep. Nevertheless, meeting your doctor soon will never be a stupid choice. Don’t let the problem become chronic if it isn’t now. Chronic insomnia is harder to cure naturally.